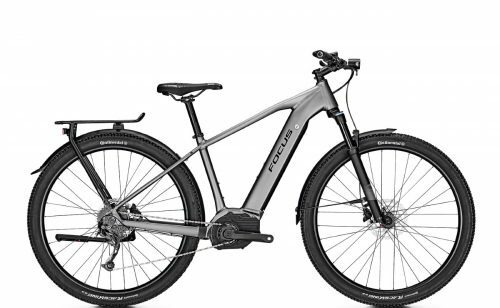 Focus build their award winning ebikes in Cloppenburg, Germany to extremely high standards. They are part of the well known Derby Cycles group. Furthermore, Derby Cycles are the largest bicycle manufacturer in Europe. 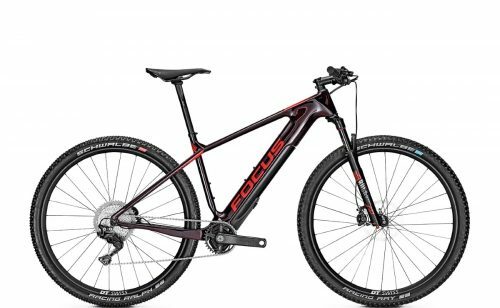 Within the Focus range is a wide and exciting offering, comprising road bikes, touring and eMTBs. Many feature unique battery integration, and all bikes offer outstanding value for money. 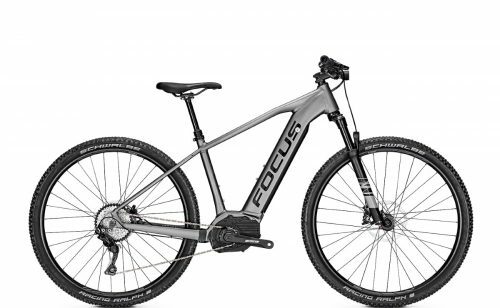 Focus electric bikes are synonymous with quality, reliability and ground-breaking design. EMBARGO LIFTED – For many years, dealers were not able to ship Focus bikes out to customers due to their highly prestigious nature. They would instead, collect in store. 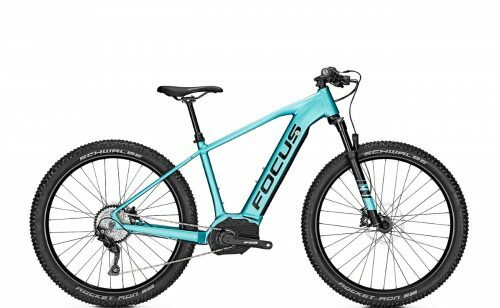 Thankfully, Focus have now given the green light to dealers to ship their bikes within the UK. They are now more freely available to everyone! There are TWO different electric mountain bike drive systems available depending on the model. 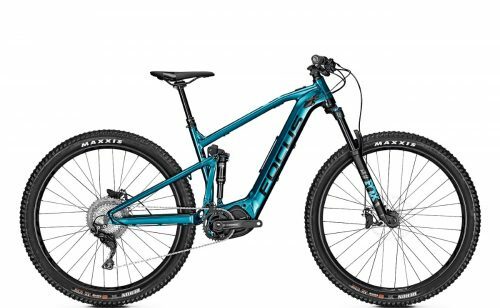 Firstly, Shimano STEPS MTB (E8000) and secondly, Bosch Performance CX. Each one offers a thrilling and exciting ride. They both combine smooth power delivery, balance and perfect frame design. Triple Butted Tube Design – butted aluminium tubes designed with thicker walls where needed. This reduces the weight without impacting on stability. 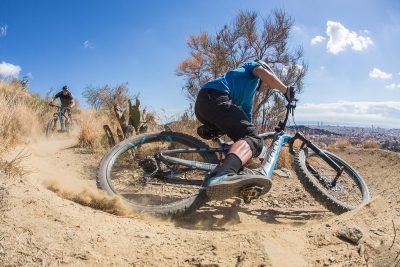 BB Pressfit 30 – Pressfit 30 combines the benefits of the BB30 and Pressfit bottom brackets. Pressfit 30 features a pre-assembled seal in the cups to further prolong the bearing life. SSPS – a Stable Stiffness Per Size (SSPS) production method ensures that all sizes provide the perfect ratio of weight to stiffness. 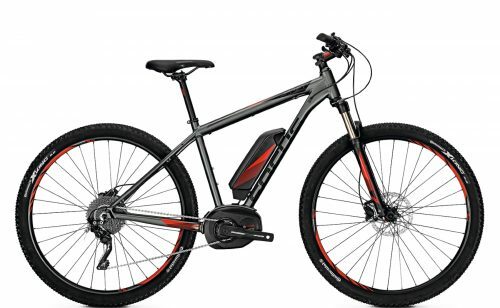 AirFlow – the Air Flow system provides optimal ventilation for the integrated battery. T.E.C. 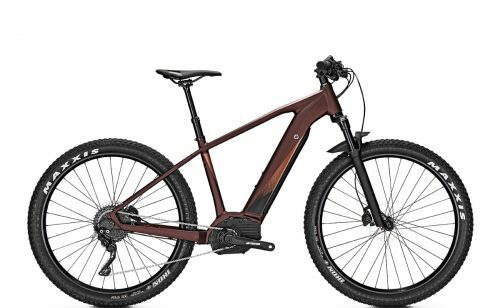 – thanks to the Tailored Energy Concept (T.E.C. 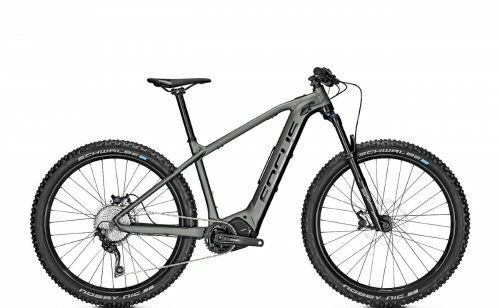 ), there are three different options for the down tube: (1) full battery integration only, (2) additional battery (T.E.C. pack) providing 758Wh or (3) bottle cage using a simple click system (Smart Rack).